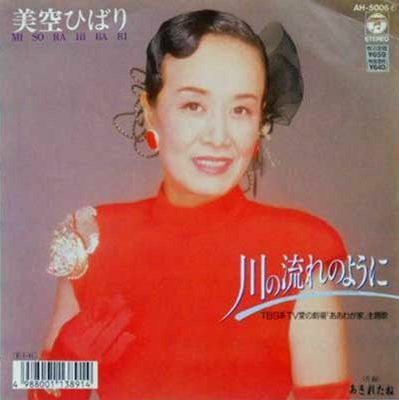 Hibari Misora ​​(ひばり 美空) is a jazz singer and a Japanese actress and enka, born May 29, 1937 in Yokohama, Japan, died June 24, 1989, which recorded 1,200 songs and sold 68 million records, and played one in 166 films between two 1945 and 1971. Generally regarded internationally as one of the greatest singers and variety of jazz of all time, she had a particularly important career from the 1950s to 1970s. Her success has led to huge record sales and numerous awards. She has starred in dozens of films, but his fame has more to his work as a singer. During the 1980s, Hibari Misora ​​has suffered from serious health problems associated with hepatitis and excessive consumption of alcohol. His death and his funeral was a landmark event in Japan. After his death, record sales were further amplified and singers or groups of singers paying tribute to the artist have increased in Asia as the United States. 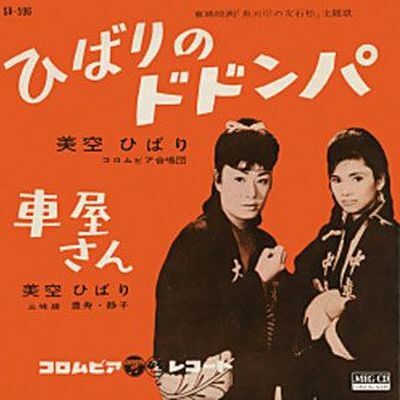 Hibari Misora​​’s name continues today to be in Japan with great reverence. A museum is dedicated to him is open in 1994, Misora ​​Hibari Museum in Arashiyama, Kyoto. It even appears briefly in the film Princess Raccoon in 2005 with special effects.